RainMaker Group specializes in recruiting and placing lawyers with the best combination of talent, experience and growth potential to meet our clients’ objectives. We were founded with a simple goal - to place the finest legal minds and that is what we've been doing in this community longer and more consistently than any other recruiting firm. We have an impressive record for finding and placing talented associates, partners and in-house corporate counsel; and we regularly fill mandates in other key markets across Canada, the United States and overseas. 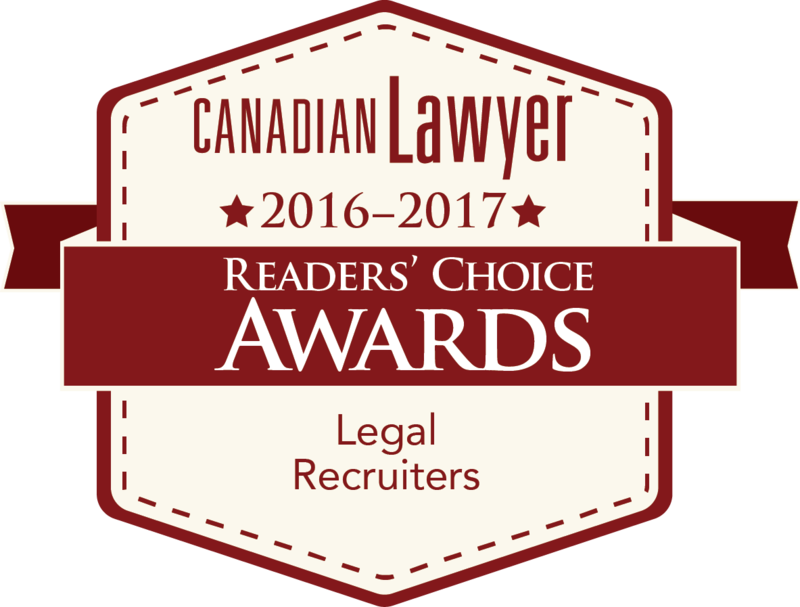 We provide a comprehensive and personalized approach to recruitment for our clients and candidate lawyers alike. We invest the time and effort needed to stay in tune with the legal market and in touch with the key players – always maintaining the highest levels of confidentiality and professionalism. Most importantly, our approach is flexible and tailored to the needs of our clients. And, after more than a decade, it continues to achieve the desired results – placing the finest legal minds. Being located outside the GTA, we often have difficulty recruiting top talent. Rainmaker Group has been integral in our ability to filter through the talent pool to identify the best candidate for our Firm’s requirements. We have had multiple hiring successes engaging Rainmaker Group and look forward to working with them in the future. In the legal talent wars Adam Lepofsky is a key strategist. We rely on his direct, no-nonsense approach in accurately assessing the likely fit of potential candidates (for their sake and ours) so that we can continue building our team with exceptional lateral hires. 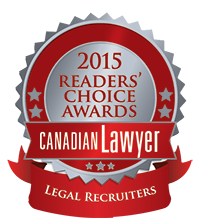 RainMaker has been our exclusive agent for recruiting in-house counsel for several years. Over that time we have added a number of lawyers on both a permanent and contract basis and, in each case, the lawyer has been a success. They take the time to understand our needs and culture – and approach each assignment with professionalism and as an opportunity to maintain and improve RainMaker’s relationship with us. Patrick M. McGradeVice President, Legal Affairs & Corporate SecretaryGlaxoSmithKline Inc.
Whitney and Adam were great to work with. They kept me up to date during every step of the recruitment process and were very helpful by providing thoughtful insights on their client and the job opportunity. They were also very accommodating around my busy schedule and worked very hard to bridge the connection between me and their client. It was a pleasure working with them. Leo WanSenior Legal CounseltheScore Inc.
RainMaker Group has been a true strategic partner. Adam and his team took the time to understand our business and the challenges that we face. They listened to us, and at the same time, pushed our thinking toward the ways to better serve our clients. Most importantly, they gave us a choice of top talent. John L. HowardSVP and General CounselW.W. Grainger, Inc. It was a pleasure dealing with Adam and Anne on our search for Vice President, General Counsel. They did a thorough search including discussions with other senior executives at Apotex, and presented a first class slate of candidates. Due to their attention to detail and awareness of the personalities involved, we could have gone with any of the top candidates. The search was handled with a high degree of professionalism as well a sense of humor, both of which were greatly appreciated. We are very pleased with the outcome of the search, and would deal with Rainmaker again without hesitation. We have reached out to RainMaker Group for key support to fill strategic roles within our legal group with consistent positive results. Adam and his team can be counted on to take the time to understand our business needs and then apply critical judgment to the process in a way that comes as close as possible to being part of our actual team. This results in an efficient, effective and professional project that we can be proud to have our name associated with.